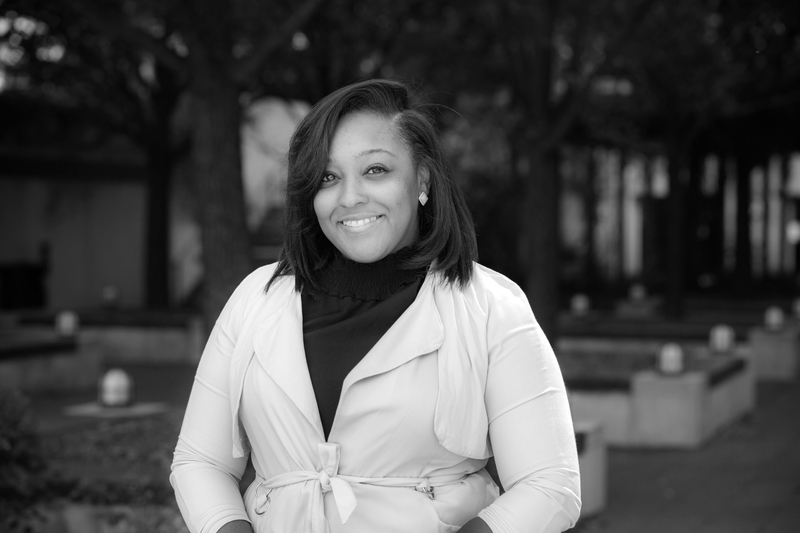 As as a Senior Associate on the events team, Mesha Bailey is responsible for helping with the planning, logistics and execution of events. Rest assured, if Mesha doesn’t know the answer to a question, she will find the person who does. At CFSI it’s important to understand the bigger picture, and why the work done by all departments is inclusive to the mission of the organization. Mesha is motivated to make a difference in the lives of everyday American consumers. She is fulfilled by supporting a diverse organization with a positive impact. Mesha holds a Masters degree in Information Systems with a concentration in Business Analytics and a Masters of Business Administration with a concentration in Management from Robert Morris University. Born and raised in Chicago, Mesha is always finding new adventures in a city that never sleeps. She loves to meet new people, travel to new places, and try new foods.